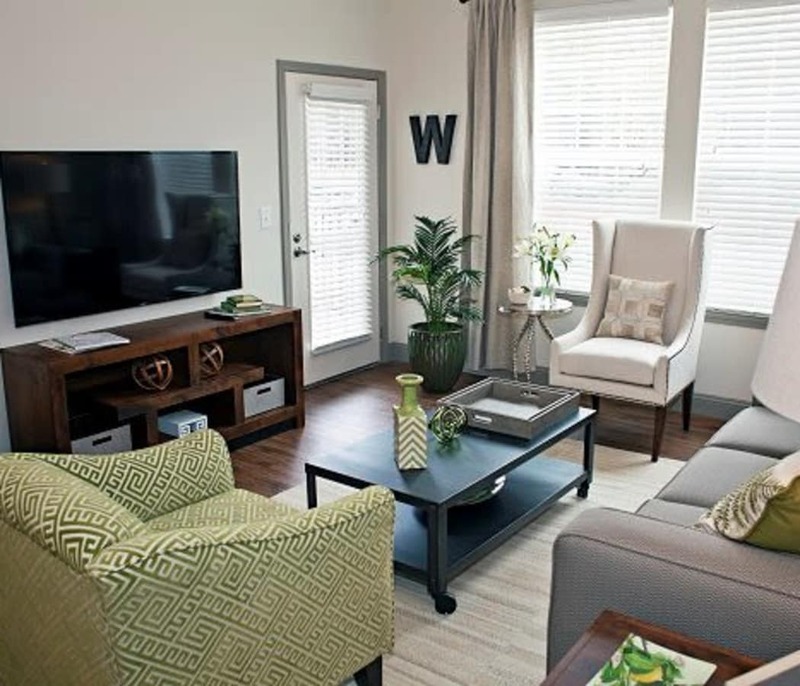 At Watercourse Apartments, our one, two, and three bedroom apartments for rent in Graham, NC, are the perfect complement for your modern lifestyle. Whether you prefer living alongside your favorite furry friend in a one bedroom home or would rather share the space with others, Watercourse Apartments makes it easy to live life the way you want. Well-appointed, sophisticated interiors make everyday chores simple and more organized, along with the handy dishwasher which makes cleaning up after a delicious meal a breeze. Embrace a resort-style lifestyle in any of our one, two, or three bedroom apartments in Alamance County, NC. An elegant, modern kitchen is the highlight of your new home and features a 9-foot kitchen island, hardwood vinyl flooring, and beautiful, granite countertops. To expand your already spacious home, head out to your very own private patio or balcony to enjoy the NC sunset. Call Watercourse Apartments home, and live the life of luxury you’ve always wanted. To schedule a tour of your favorite floor plan, reach out to our friendly, professional staff today.